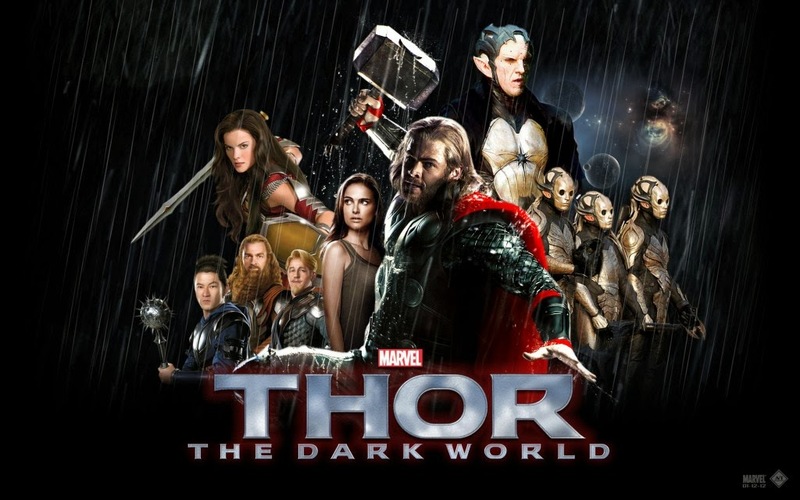 There are at least two screenings of Thor The Dark World in New York City next week, and here are several chances for you to win. Good luck! These are all still active as of the morning of November 1st, 2013.